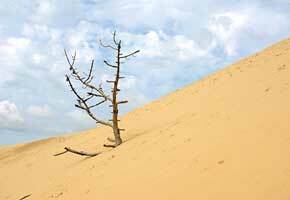 If you’re planning to spend a day along the seaside in Gironde, why not make the most of it to climb the highest dune in Europe! 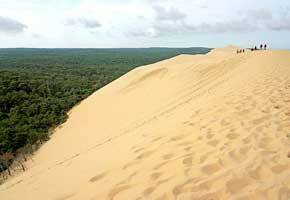 The Dune of Pilat awaits you, no less than 110m / 360ft tall and 3km / 1.8 mi long. Once at the top, you’ll be rewarded by a magnificent view over the Landes forest and Arcachon Bay. If you’re looking for a restaurant or to relax on fine sand, Arcachon Bay is the place to be: from Lège-Cap-Ferret to La Teste de Buch, there is no limit to the convivial possibilities in Gironde. 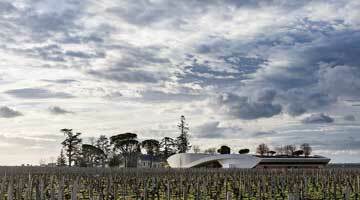 Bordeaux, located less than an hour from the La Cigaline campsite, is a not-to-be-missed destination when staying here in Montpon-Ménestérol, along the border between Dordogne and Gironde. Discover its city centre, the bridges over the Garonne River, the architectural monuments, Rue Sainte Catherine and the shopping district, and the charming quays along the Garonne. 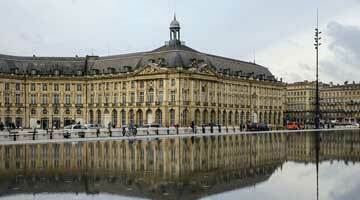 The water mirror across from Place de la Bourse will thrill children and parents alike. For a complete tour of Bordeaux, hop on the tourist train to explore the city’s hidden lanes for an hour’s ride, complete with commentaries. 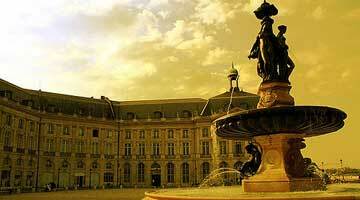 Feel free to inquire with us for more information about Bordeaux. We’ll recommend you the simplest access to the city.